this might be impossible, even for systems that seem relatively simple on the surface, such as the apps and websites that use deep learning to serve ads or recommend songs. The computers that run those services have programmed themselves, and they have done it in ways we cannot understand. Even the engineers who build these apps cannot fully explain their behavior (Knight 2017). 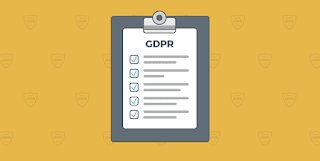 So the "GDPR provides an unambiguous 'right to explanation' with sweeping legal implications for the design, prototyping, field testing, and deployment of automated data processing systems. 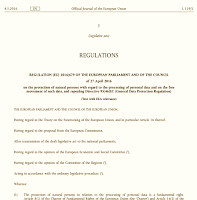 Failing to countenance this right could subject enterprises to economic sanctions of truly historic magnitudes—a threat that simply did not exist under the GDPR’s predecessor" (Casey et al 2018: 49). So what are the implications for aesthetic works in this case? 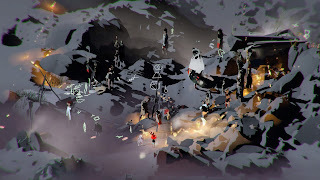 Screenshot from Emissary in the Squat of Gods, Ian Cheng 2015. Live simulation and story, infinite duration, sound. 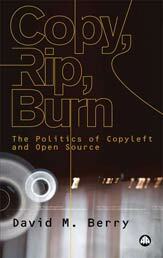 The discussion I wish to open is largely speculative. 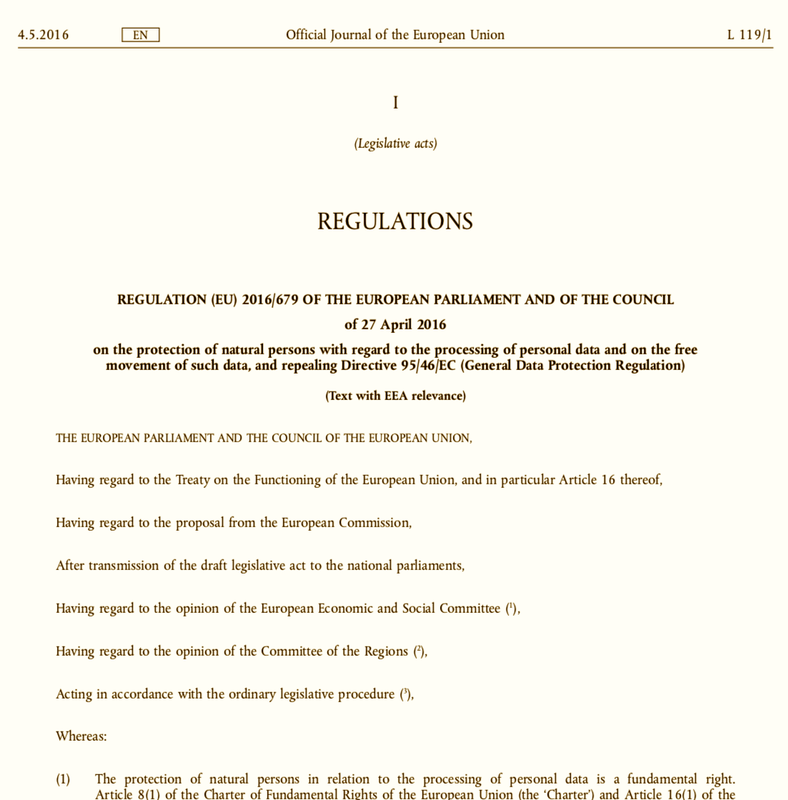 It seems to me that we have two issues that are interesting to consider, firstly that the GDPR might require algorithmic artworks to have or to be explainable aesthetics and therefore subject to the same data protection regime as other algorithms. This may mean they are required to provide their processing descriptions under this "right to explanation". So, for example, it would be interesting to raise a request for explanation in relation to Ian Cheng's work on algorithmically structured visual environments (Steyerl and Cheng 2017). What would such explanation consist in? How would it be presented and what would be the relationship of this explanation to the installation as an object of art. 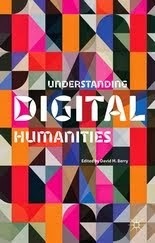 Secondly, there is the question of the aesthetics of explanation, in as much as the explanations will not necessary need to be code-based or detailed descriptions of the algorithm, instead they may well be representations or stereotyped, designed and visually engaging as a mediation of the underlying algorithm and its processing. It seems to me that for the average "data subject" a highly complex mathematical explanation will be useless as an explanatory device, so the kinds of explanatory models being calculated from a system will need to be mediated through aesthetics (such as in the user interface, or through a video-essay of some kind). 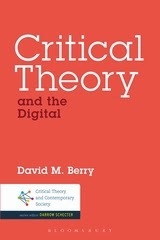 As we see the roll-out of a greater number of projects using AI or machine-learning we might see other artist's and individuals interventions, not as algorithms in and of themselves, but as a kind of algorithmic critique (or "tests") (see Berry 2015: 65) that seek to force prior artworks to explain themselves. Secondly, I should imagine more attention will start to be paid to the explanations that are generated and the way in which they are structured, the information they provide and the aesthetic language they deploy. 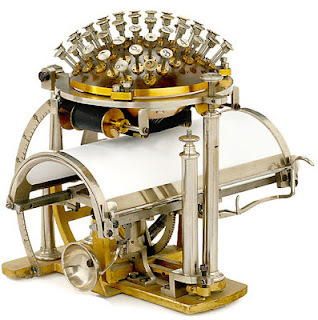 This post was prompted in response to a paper by Joanna Zylinska (Goldsmiths) talking about "On Creative Computers, Art Robots and AI Dreams" at the Intelligent Futures: AI, Automation and Cognitive Ecologies, organised at the University of Sussex 1-2 Oct 2018. 2. There are also very interesting implications for the notion of the "truth" of an algorithm and what constitutes an accurate or correct representation of it. 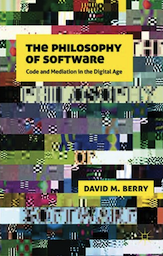 Berry, D. M. (2015) The Philosophy of Software, London: Palgrave.